There have been many recent studies on forecasting emerging and vacant technologies. Most of them depend on a qualitative analysis such as Delphi. However, a qualitative analysis consumes too much time and money. To resolve this problem, we propose a quantitative emerging technology forecasting model. In this model, patent data are applied because they include concrete technology information. To apply patent data for a quantitative analysis, we derive a Patent–Keyword matrix using text mining. A principal component analysis is conducted on the Patent–Keyword matrix to reduce its dimensionality and derive a Patent–Principal Component matrix. The patents are also grouped together based on their technology similarities using the K-medoids algorithm. The emerging technology is then determined by considering the patent information of each cluster. 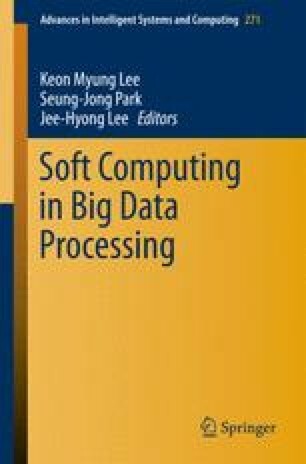 In this study, we construct the proposed emerging technology forecasting model using patent data related to IEEE 802.11g and verify its performance.